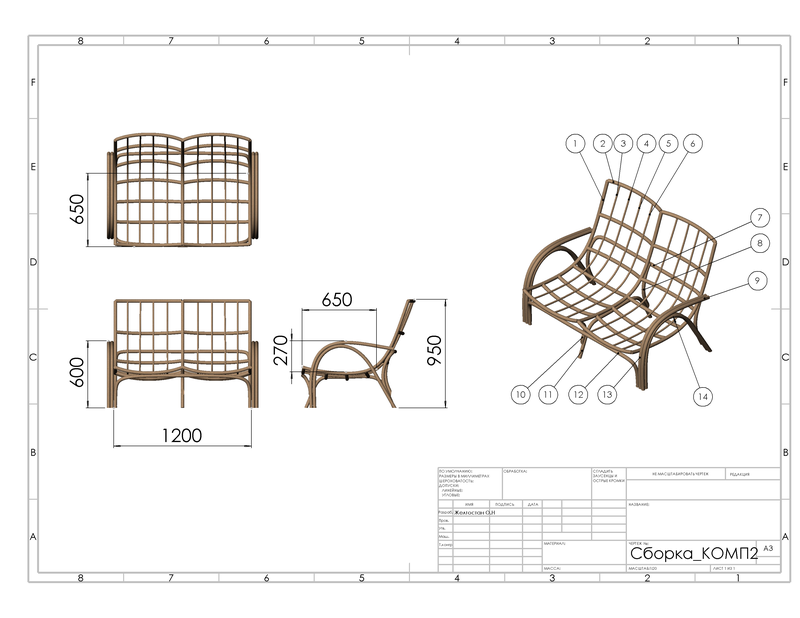 The sofa "Venice" is made of natural rattan. The designer's sofa solution fits well with many styles used in modern interiors. The sofa looks equally good both in a hard Loft and in a restrained Scandinavian style, and the possibility of painting a sofa in any color in the RAL catalog, and choosing a fabric for pillows in the catalogs of designer fabrics, makes the interior unique. For convenience and comfort, the sofa is equipped with a soft pillow filled with a holofaiber with foam rubber. 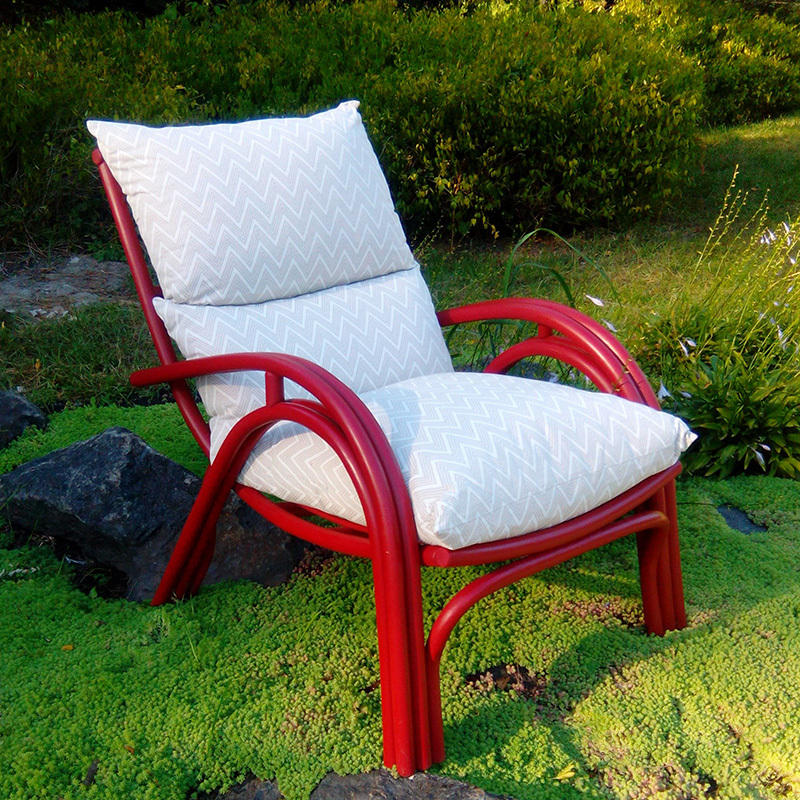 - toning painting for wood species - tinting of rattan is selected according to the Gori catalog, and lacquer on a water basis is applied over the tinting. Textiles on the pillow are selected individually for the customer. 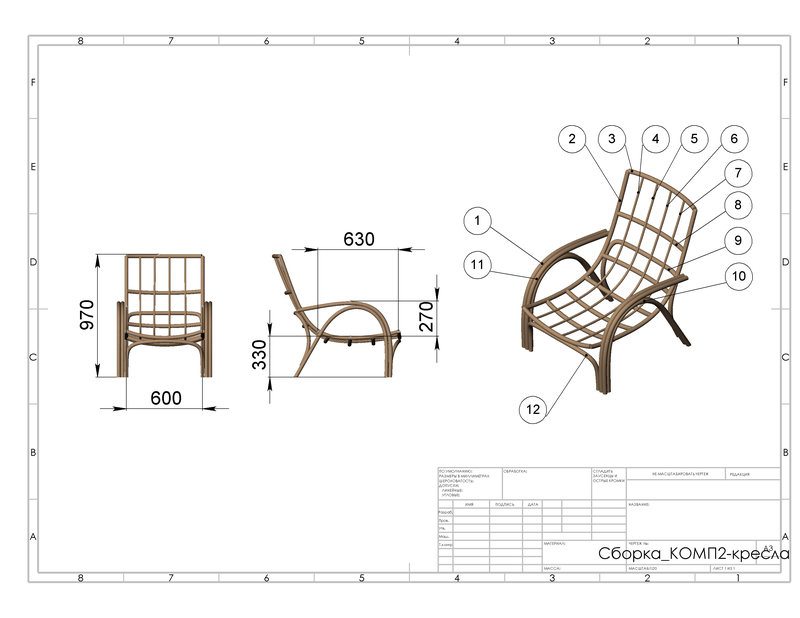 Armchair "Venice" is made of natural rattan. The design solution of the chair fits well with many styles used in modern interiors. The armchair looks equally good both in a hard Loft and in a restrained Scandinavian style, and the possibility of painting an armchair in any color in the RAL catalog, and choosing a fabric for pillows in the catalogs of designer fabrics, makes the interior unique. 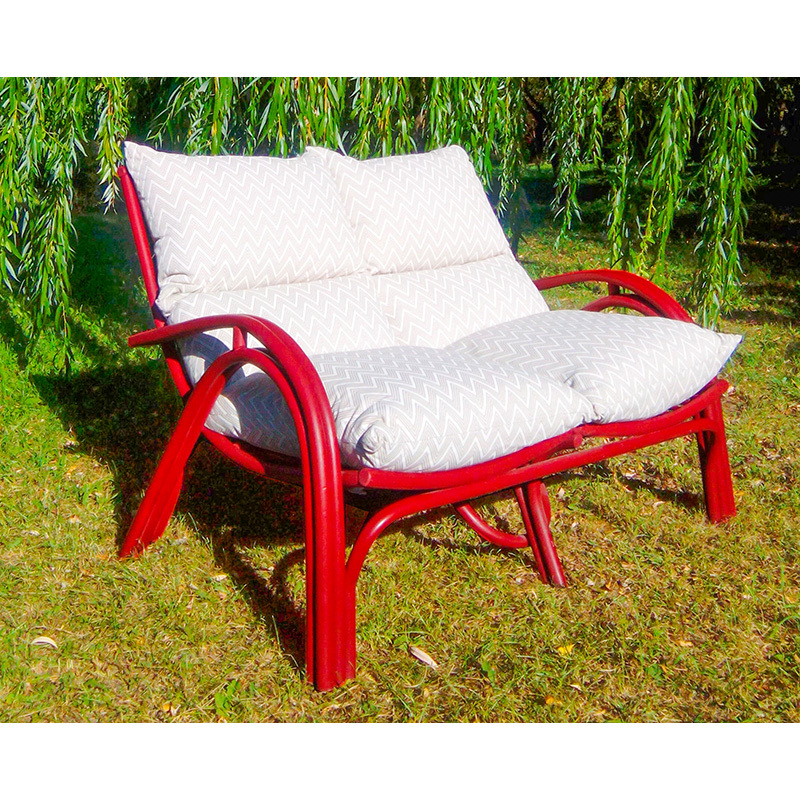 For convenience and comfort, the chair is equipped with a soft pillow filled with a holofaiber with foam rubber.